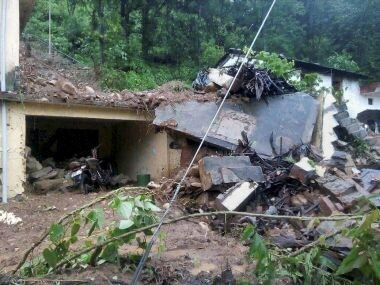 More than 60 houses were flattened due to the cloud burst after incessant rains in the Chamoli and Pithoragarh regions of Uttarakhand, on Saturday. 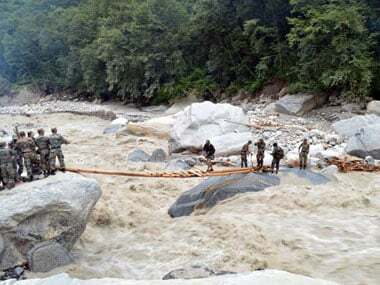 This is the first time that the Central government will recognise the valour and efforts of its security personnel in the domain of disaster management, on lines of similar recognition and service medals in the counter-insurgency and anti-Naxal operations theatre. 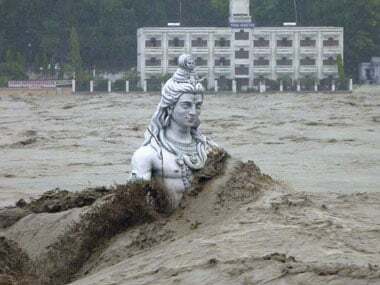 Despite the sanctioning of Rs 566 crores for the state irrigation department for the construction of flood protection embankments in Srinagar, only Rs six crore had been released by March 2014. 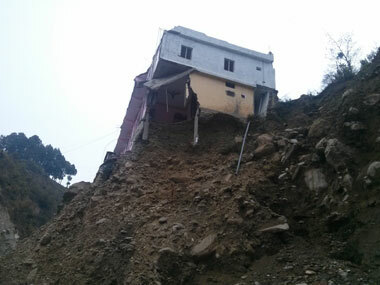 The people of Uttarakhand do not find a lot of hope in the government as not much work has been done after the floods. 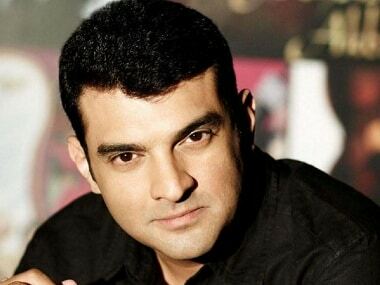 The Congress won all five seats in the predominantly Hindu state in 2009, but the tide began to reverse in 2012 when a bypoll saw the BJP win against the then CM's son. 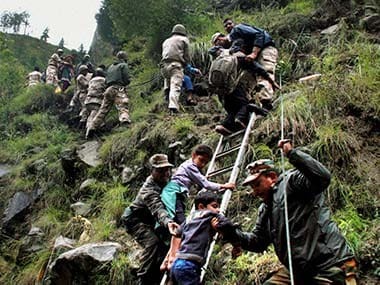 Rahul Gandhi today said he shared a special bonding with Uttarakhand where he and his father did their early schooling and promised fast tracking the process of rebuilding lives in the calamity-hit regions of the hill state if the party returns to power at the Centre. 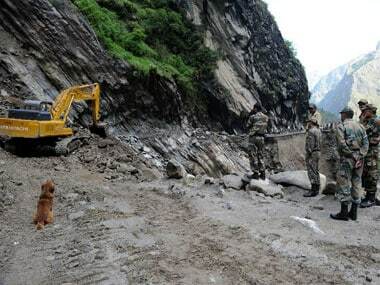 Uttarakhand government has ordered completion of all road repair and reconstruction works along Char Dham Yatra route well before the start of the annual pilgrimage in May this year. 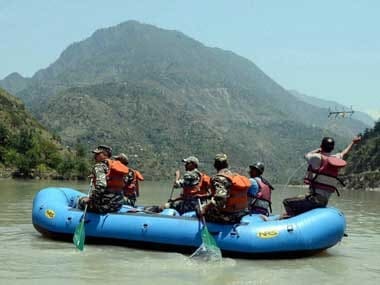 A compensation of Rs seven lakh each has been given to families of persons from Tamil Nadu killed in the flood fury in Uttarakhand in June last.